Airline sources said Jet Airways founder Naresh Goyal has withdrawn the bid for the airline. 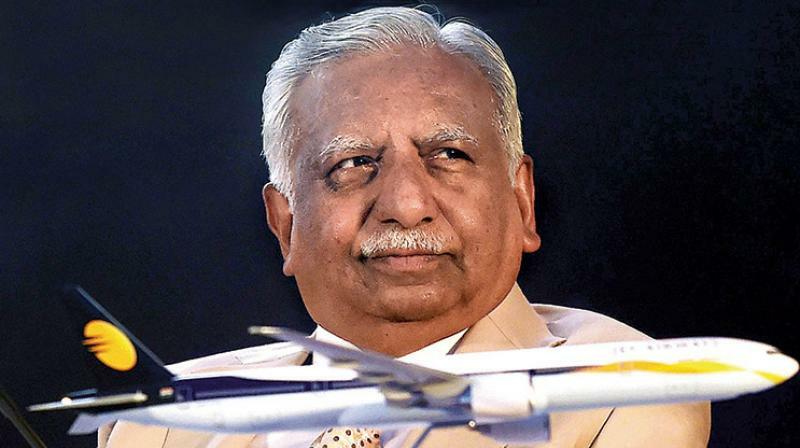 Mumbai: Jet Airways founder Naresh Goyal has decided not to bid for acquiring stake in the cash-strapped airline, sources said on Tuesday. The full service carrier, which is currently operating less than 10 aircraft, is awaiting fresh fund infusion under a debt resolution plan. Airline sources said Goyal, who had stepped down as chairman of the carrier last month, has withdrawn the bid for the airline. On April 12, sources said that Goyal had also put in bid for the carrier. SBI Capital Markets has the mandate for Jet Airways' sale on behalf of the SBI-led consortium of the domestic lenders to the debt-ridden private carrier. Last month, Goyal and his wife Anita Goyal stepped down from the board of the airline, which has more than Rs 8,000 crore debt.